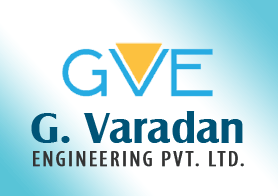 G. Varadan Engineering Pvt. 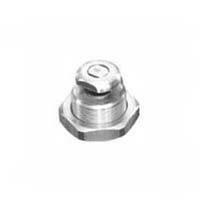 Ltd. is one of the counted Manufacturers, Exporters and Suppliers of a wide range of Industrial Products. 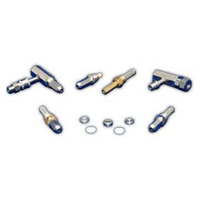 The company offers well-constructed Electronic Oscillator, Industrial Showers, Industrial Filters and Industrial Nozzles. Our products promise reliable performance and high durability which has led to its high demand in the market. 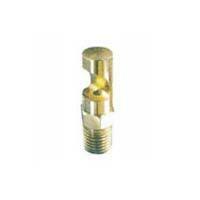 Providing such effectual products, the company has garnered huge reputation in the market. Satisfaction of the clients is the biggest reward a company can acquire for itself. Thus, understanding the importance of this factor, we leave no stone unturned in matching with the requirements of the clients. 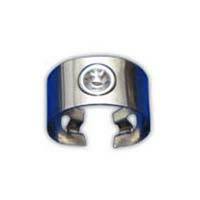 Thus, we manufacture our products from high quality raw materials that we import from USA, Chin a and so on. Also, we make sure that the products reach the clients within stipulated time frame. all these efforts have helped us secure the faith of our clients who are of utmost importance to us.